Founded in 1985 in Canada, McCloskey International is a leading manufacturer of mobile crawler crushing equipment over the world. 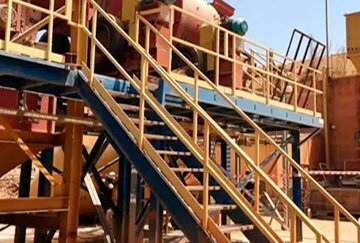 Over the years, McCloskey International has been dedicated to providing brilliant technologies and equipment for customers in the stone production, construction, mining and mineral processing industries. 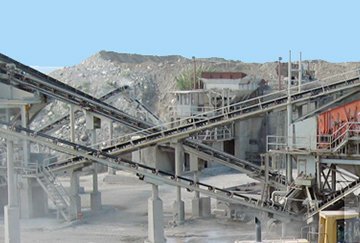 Its products are widely used in stone crushing, composting screening, landscaping, construction waste disposal and recycling. There are complex processes and numerous machine models in ore processing field and every link must be coordinated with each other, which puts a strict demand on comprehensive strength of design and machine supplier. As a leading company in domestic mining machinery industry, SBM integrates each link as a pioneer to achieve one-stop service from project design, equipment assembly to commissioning and test run and to ensure customers' projects to be finished on time, safely and qualifiedly. SBM is very proficient at the crushing, screening and grinding of iron ore, manganese ore, gold ore and copper ore etc. 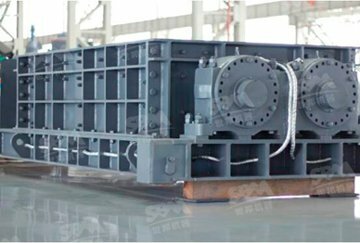 Meanwhile, SBM can help many domestic and foreign plants customize and upgrade the main machines; SBM is very specialized in beneficiation like gravity separation, magnetic separation, flotation and heap leaching etc. and is actively cooperating with mine design institutes and has offered solutions to customers all over the world. 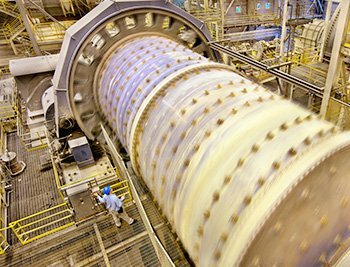 In the ore processing industry, SBM serves each customer wholeheartedly by using the 30 years of experience accumulated. 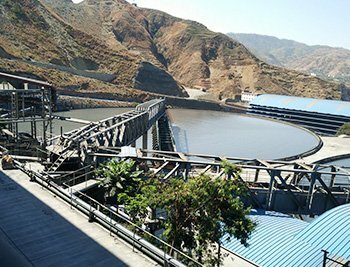 From project consultation to beneficiation experiment, mine design, equipment manufacturing, erection and commissioning, personnel training and production targets achievement, SBM's EPC turnkey project makes each customer free from worry and makes them understand project operation as well as investment return. SBM itself has a strong engineer team for beneficiation and is equipped with its own beneficiation lab which enables it to provide beneficiation experiment service including crushing, ore milling, gravity separation, magnetic separation, floatation, and carbonitriding etc. 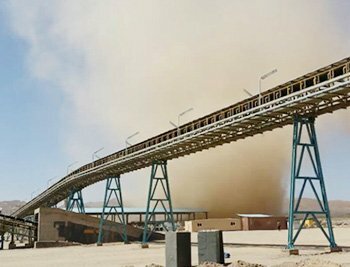 SBM owns series of conveying devices for bulk materials which have been extensively used in many fields like conveying in power plant and coal mine, ore conveying, sand and aggregate, cement industry, and harbor conveying etc, covering the conveying demands of various customers completely.